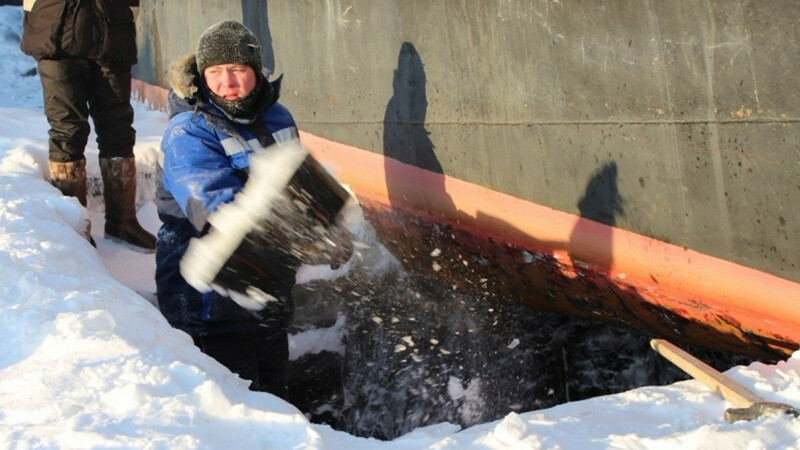 When the Siberian winter bites and the mighty Lena River freezes, workers at the Yakutsk shipyard brace for a backbreaking but vital task — vymorozka. 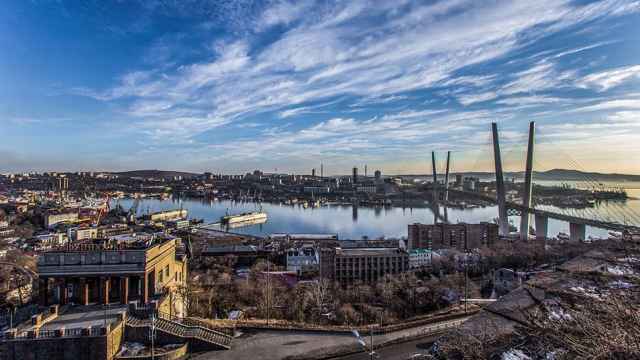 As Siberia's summer is so short, freighters must be kept moving while the river, whose 4,400 kilometers carry the region's economic lifeblood, is navigable. Repairs must be done in winter, when the river is frozen and the ships are wedged tight in the ice. 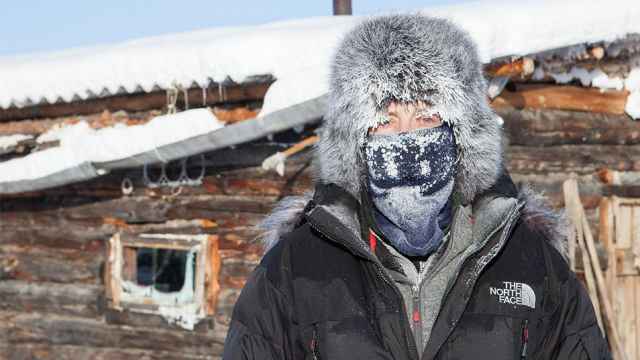 Vymorozka is arduous and tedious; workers endure temperatures as low as -50 Celsius. The work may seem brutal, but it requires the accuracy and patience of surgery. The colder it is, the better. "December and November were rather warm. The freeze is happening slowly. 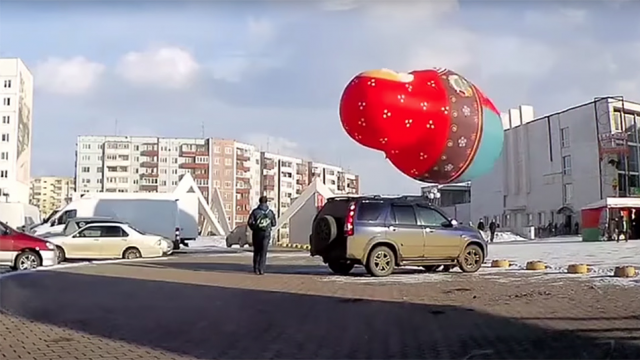 But the frost has begun, it is 46 [below zero, Celsius] today, so it's all wonderful," said Alexander Azarov, chief of the technical operation base at the Lena River Shipping Fleet. 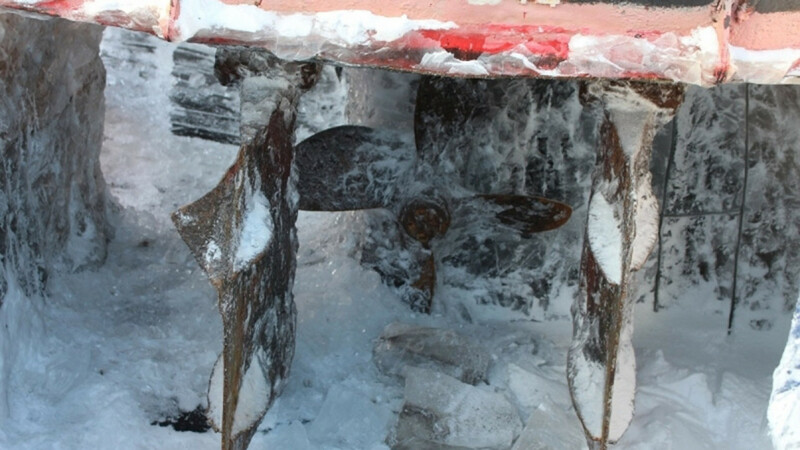 As the ice is usually 50 centimeters thick, the bottom of the hull is still in water. The workers must carve away the ice to just the right thickness — about 20 centimeters — to let the cold air freeze the water below, allowing them to excavate even deeper. The Lena River Shipping Company is the biggest employer of vymorozchiki. 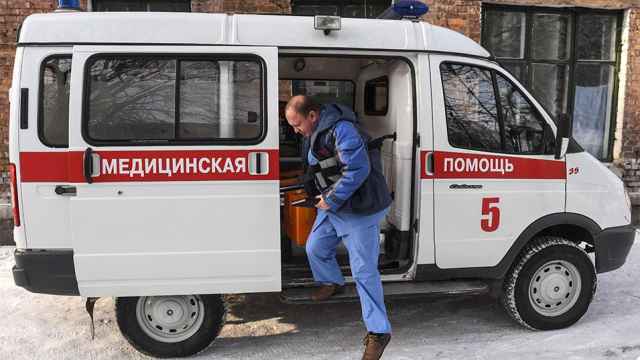 At high season, in mid-January, around 30 people toil in the ice at Yakutsk, earning up to 400,000 rubles ($6,000) a season, well above the average Russian wage. The mayor of Khabarovsk and the governor of the region had publicly expressed their opposition to the proposal.